One half of producer duo FKi, FKi drops a new solo EP called First Time For Everything where he provides both vocals and production. 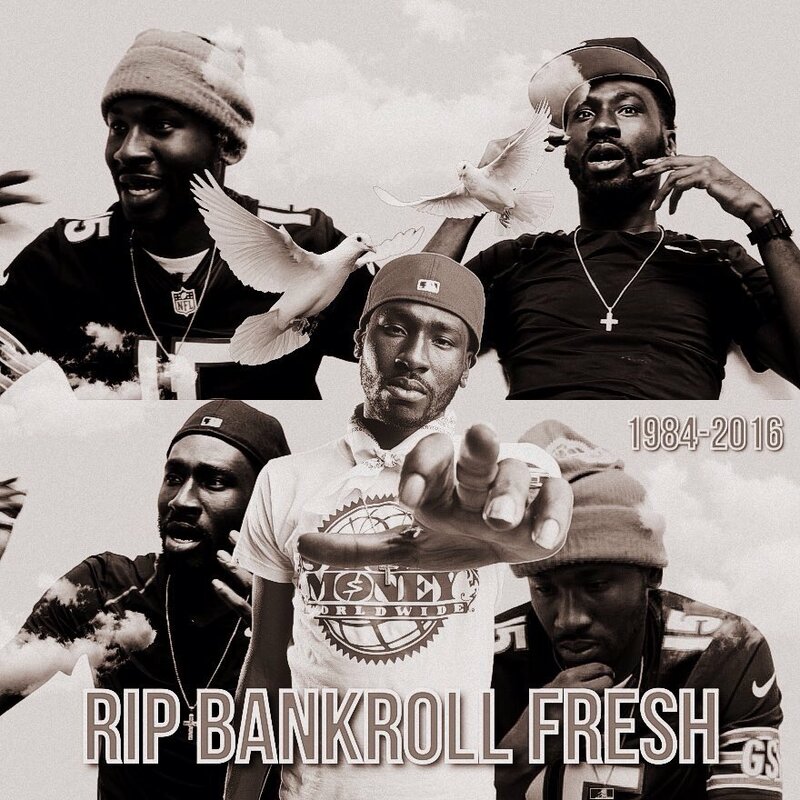 The EP has features from Bankroll Fresh, ILoveMakonnen, Post Malone, and more. Stream the project below via Soundcloud and download on iTunes. Que drops a new EP called Lost Dawg. He is working on a new project called Can U Digg It 2 as well as a full project with Sonny Digital. Stream the new EP below via Soundcloud. Archibald Slim drops his new project Don’t Talk To Me with production from KeithCharles Spacebar. The project has features from KCSB, Stalin Majesty, and Slug Christ. Listen below via Soundcloud. Coodie Breeze drops his new project Where Did We Park? with production from Tyler Major and Lombardi. Listen to the EP below via Soundcloud. Lil Yachty’s go-to producer Burberry Perry drops his new self-titled EP. The project has features from Lil Yachty, Kylie Jenner (??? ), and her friends Justine Skye and Jordyn Woods. Stream the EP below via Soundcloud and download for free here. Mauie The King Jr drops a new four-track EP called Going Out For Wings. Listen to the project below via Soundcloud. Chris Fresh drops a new project called Fresh5 3.0. The EP has features from Madeintyo, Playboi Carti, Lil Yachty, and UnoTheActivist. The project is mostly self-produced with additional production from EVK95 and Lil T. Listen to the Fresh5 3.0 EP below via Soundcloud.